CROMAFLOW specializes in all facets of water and wastewater treatment and storage. Through our innovative designs and industry-leading processes, we can satisfy all of your water treatment and storage needs. 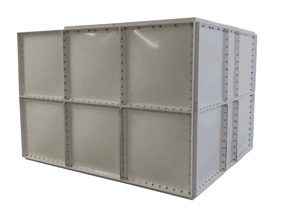 CROMAFLOW’s modular panel water storage tank system is designed and developed for the ever changing and expanding needs of our customers, worldwide. The modular system allows the end user the flexibility of many options to meet their storage needs. Whether a governement installation in the Middle East, or a high end resort in Barbados, our high quality water storage system will meet your needs. 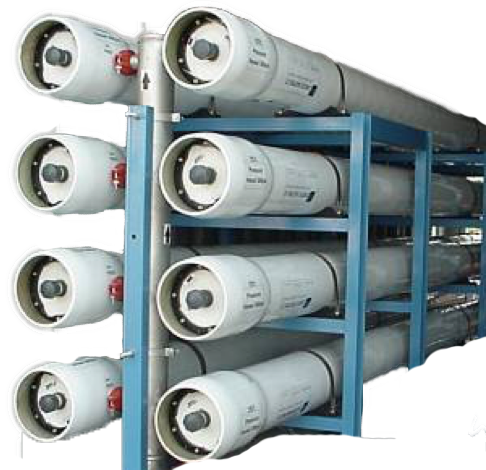 CROMAFLOW provides water treatment for drinking water with a relationship that brings many years of experience in the designing, manufacturing, installing and commissioning of water treatment plants. This now enables us to turn ground water, surface water or seawater into the quality of water your customers need. Our skilled team is supported by a specially equipped state-of-the-art laboratory and manufacturing facility and can provide a technical solution for every water project, while keeping at the forefront the environmental and financial needs of your customers. The CROMAFLOW residential wastewater treatment system is manufactured with corrosion proof materials incorporating SBR (Sequential Batch Reactor) technology to remove pollutants from single homes, office buildings, developments and similar applications. The CROMAFLOW wastewater treatment system is easily installed underground. The systems are designed to operate to meet local environmental regulations with efficient waste treatment that does not produce offensive noise or odors.